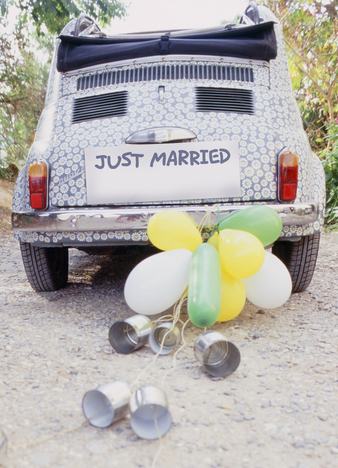 $1.29 Greeting Cards + FREE Stamps: GREAT for Dads, Grads, Weddings & Bdays! Summer is almost here, which gives us all many reasons to celebrate the season! Memorial Day is May 26th (BBQs anyone?! ), plus likely a graduation or 3 among your friends and family, and Father’s Day is June 15th. Honor that special start-of-Summer occasion by sending a personalized card to your friends and loved ones from Cardstore! Add a photo (you can even add photos from Facebook! 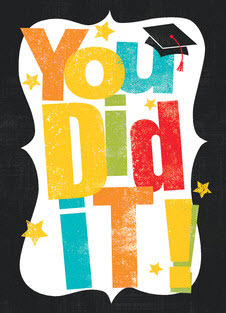 ), and a personalized message to say You’re Invited to our Cookout or Congrats Grad! Plus you can customize the card with your own signature, then Cardstore will mail the cards directly to your recipient for FREE. $1.29 Cards Sitewide + FREE Stamp when they mail it for you at Cardstore! Save up to 70%! 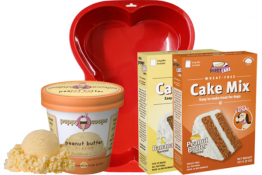 Use Code: DDCAG4771, Valid through Monday 5/19/14. 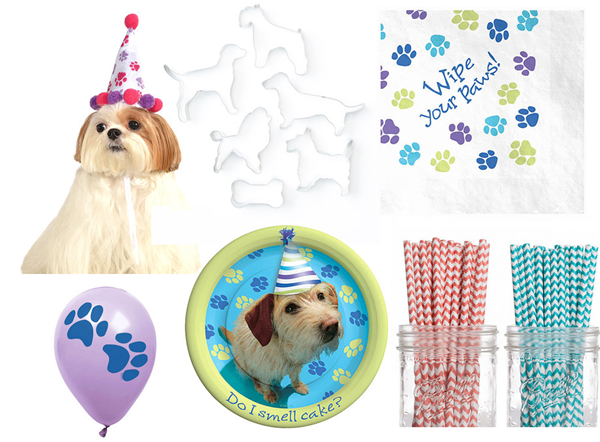 Party Goods for Pets Sale: Throw a Birthday Party for Your Dog! 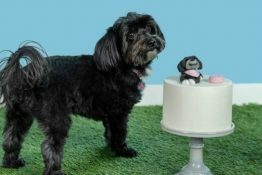 Whether you want to throw a puppy-themed party for your human kiddo or go all out and have a big birthday bash for your fur kid, be sure to check out this Pet Birthday Party Sale at Zulily.com! 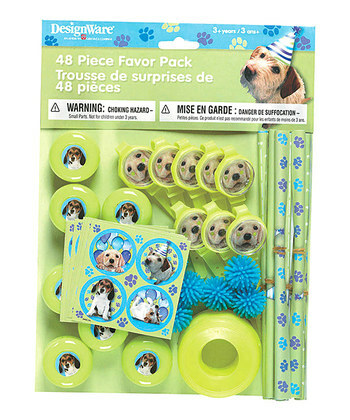 You’ll find all kinds of unique party favors, fancy collars, dog-shaped cookie cutters, bow ties for dogs, special food bowls and more. Everything is up to 65% OFF and you’re sure to find something fun for your next fiesta! As with all Zulily sales, it’s on for 3 days only so head on over and check out the deals! Dr. Seuss Birthday Celebration: 5 Books + Backpack & Audio Book for $5.95! I grew up reading Dr. Seuss books and my favorite is still a tie between The Cat In The Hat and Green Eggs & Ham, but I love them all! This weekend is Dr. Seuss’s birthday, and to help celebrate, you can snag an amazing deal for your kiddos, or to stash away a few gifts to have on hand when you need them! Only available during the Dr. Seuss Birthday Weekend celebration March 1 – March 3, 2013. 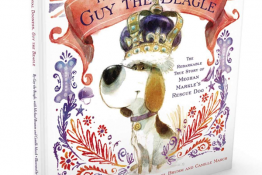 This is a monthly book club offer just for kids. If you decide to remain a member, you’ll receive 3 new high-quality hard cover books per month at less than $5 each, and can adjust your shipping interval or cancel anytime! 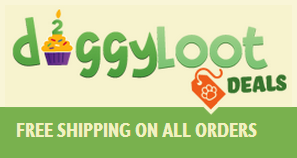 Celebrate Doggyloot’s Birthday with Special Deals for Your Dog! 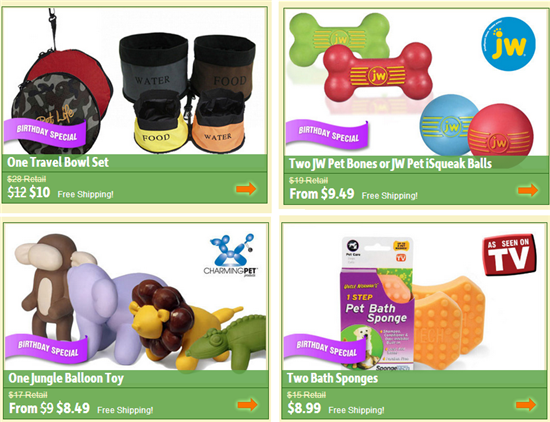 Regular readers already know about the great daily pet deals over at doggyloot. 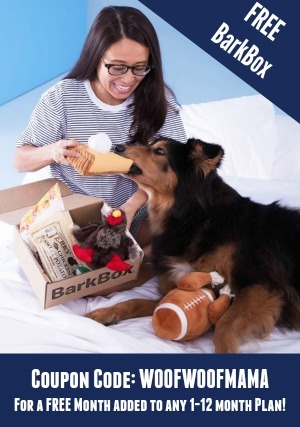 If you are new or haven’t checked them out recently, be sure to head on over for the big doggyloot birthday sale and snag some amazing pet deals including toys treats and accessories plus gear and more. It’s their 2nd birthday and they are celebrating by giving you the gift of savings! 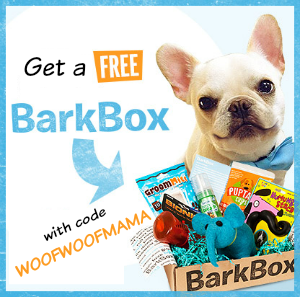 It’s free to join doggyloot and all pet deals include Free Shipping so head on over here and check it out for these and other great birthday specials! 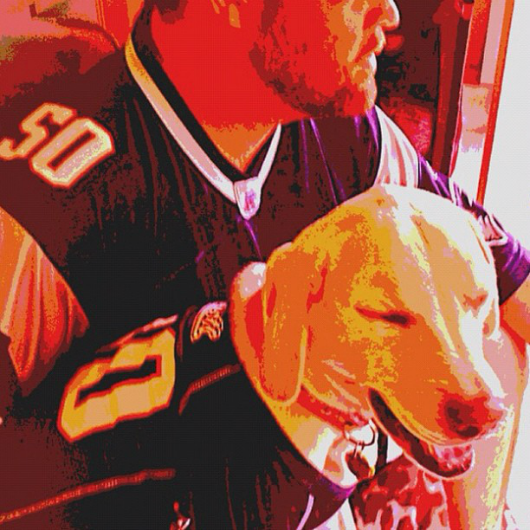 Happy Birthday Woof Woof Papa!! !